"Life is 10% what happens to ME and 90% how I react to it"
I am a mother of four and happily married; my family are my pride and joy! They are my motivation to be the best version of me! 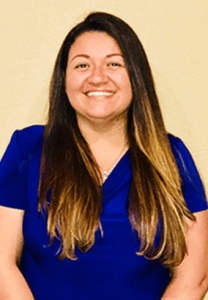 I've been a resident of Palmdale for over 3 years and being able to help others gives me great joy, I look forward to helping you with your insurance needs.